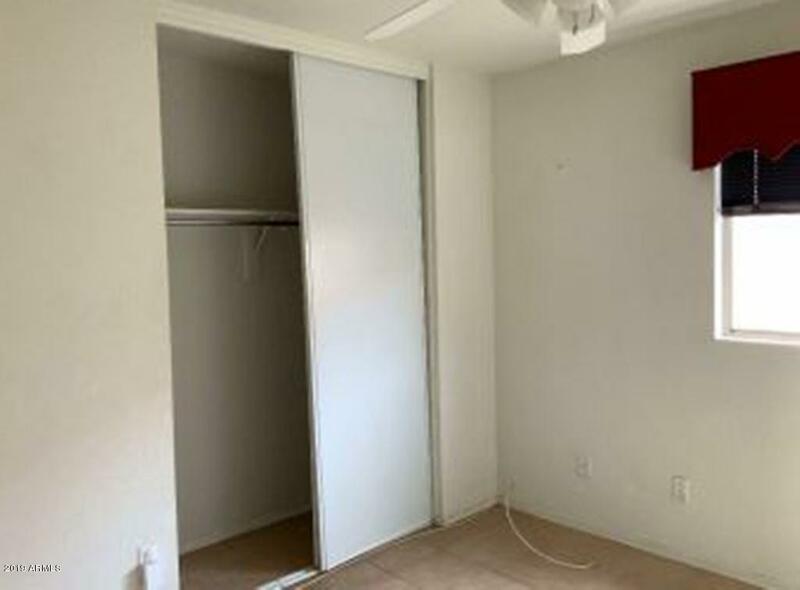 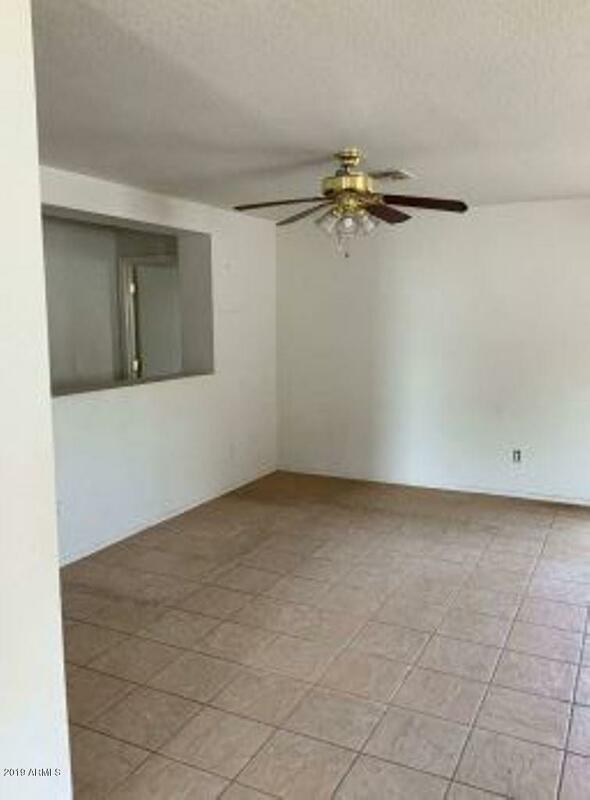 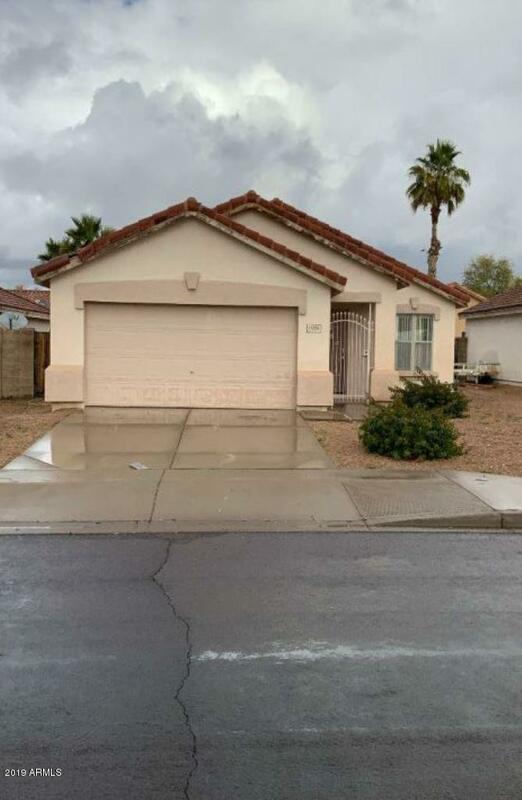 Nice single story home in a centrally located Mesa neighborhood close to schools and shopping. 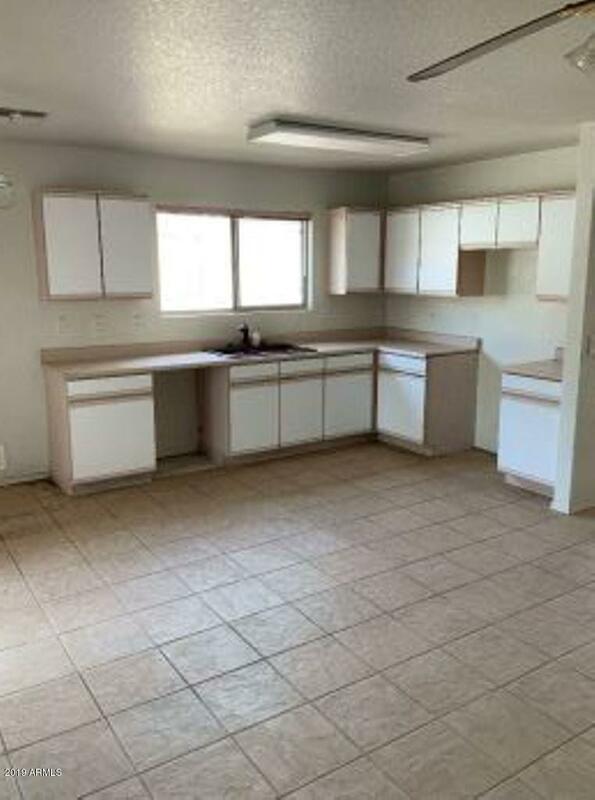 Property features 3 bedrooms, 2 baths, and a very functional, open layout. 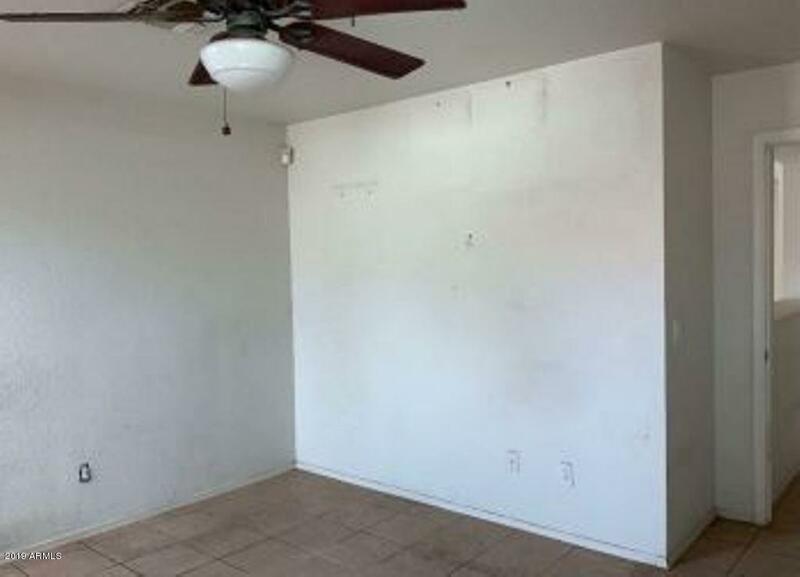 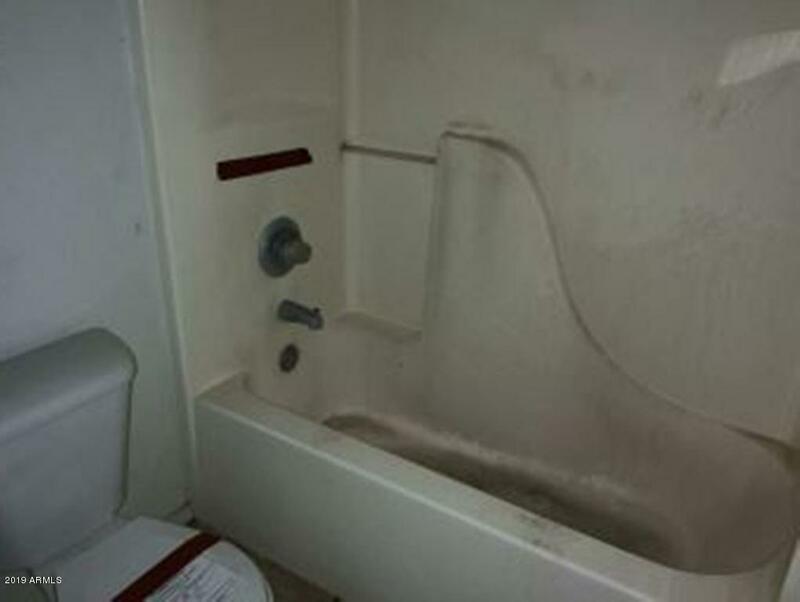 The home is in need of some TLC including termite treatment, but the property could be a great investment.